Will Arbuckle over at Edible Castle, (creators of Edible Castle) have created their first game! It’s an awesomely voice-acted Back To The Future 3 spoof (really? kinda. ),and it’s called Back to the Cubeture . It’s goofy and great and you should play it now. You don’t even have to read! Check out Escape from Nevara by Zeurel over at Newgrounds. 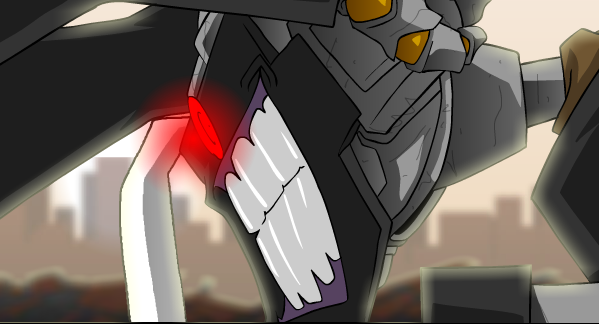 It’s an animated continuation of a his online comic book on deviantART. Awesome art direction, animation and sound, this is definitely one to look out for. 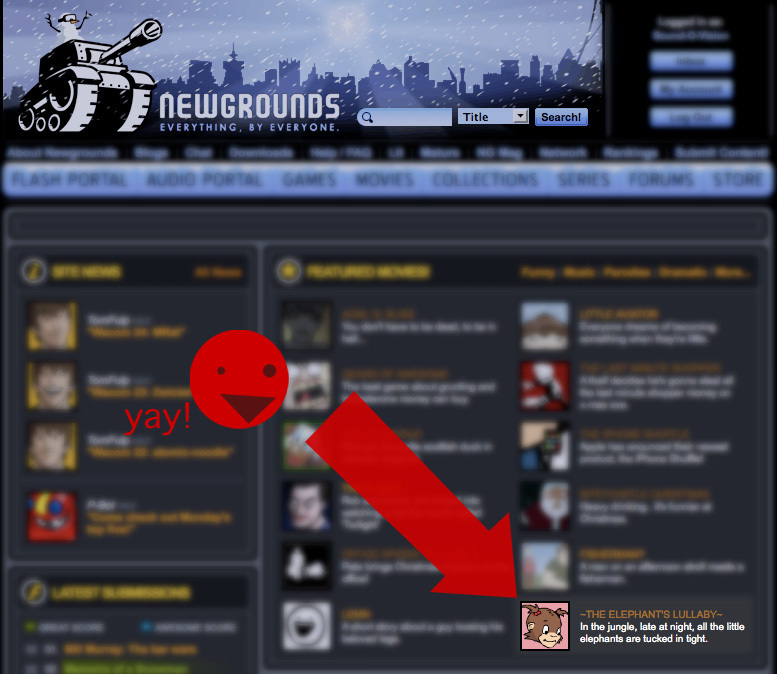 World-Wide Mega-Company ONLYCORP sells you Olympus Burger on Newgrounds! Woah, I just played through Epsilon on Newgrounds, and I am impressed. Challenging but not overly hard, this is a simple portal game with high production value. Great sound, visuals and gameplay, Epsilon is worth checking out. Just another example of how developers are raising the bar on Flash games. xBox Arcade, anyone? Kevin Okulolo, a 19 year old animator out of UC Davis has released the second episode of The Story of Khale. The first one was the closest thing I’ve seen to the work of Adam Phillips, the guy who is probably the best Flash animator out there. So check it out. Kevin has a bright future in animation ahead of him.